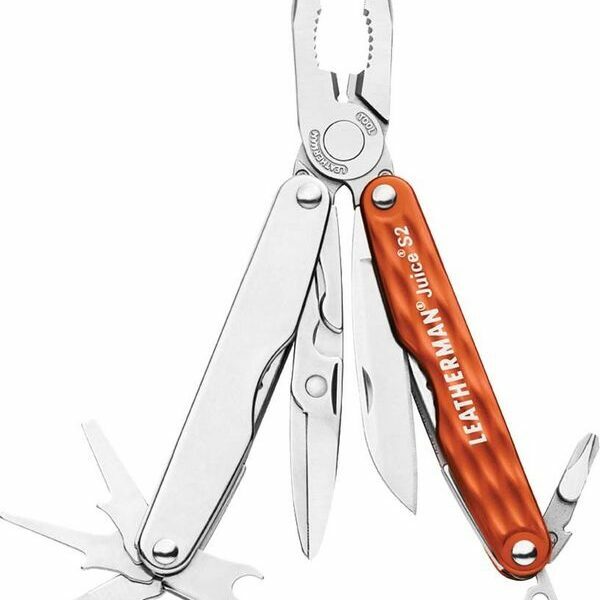 The Leatherman Juice S2 is definitely cutting edge. Slim and lightweight, the S2 features full-size scissors and a host of other can't-live-without-'em tools. 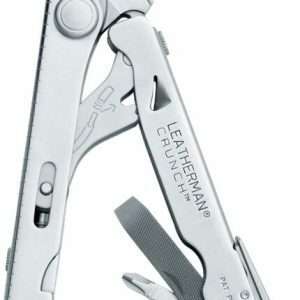 The Leatherman Juice S2 is definitely cutting edge. Slim and lightweight, the S2 features full-size scissors and a host of other can’t-live-without-’em tools. 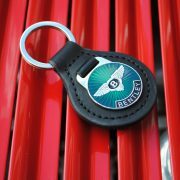 Perfect for the glove box, and now available with all new textured anodised aluminum scales. 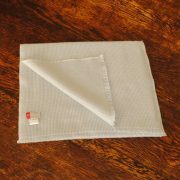 This is the Juice model that makes projects at home and outdoor adventures that much more colourful! 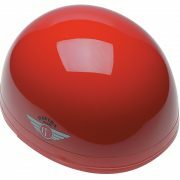 Today's motoring enthusiasts want to keep weight and volume to a minimum without sacrificing quality and true functionality. 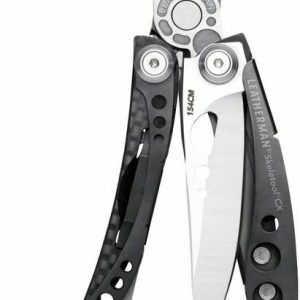 Enter the new Skeletool platform. 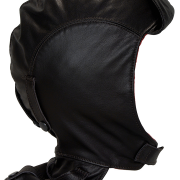 Minimal weight, compact size and endless capabilities. 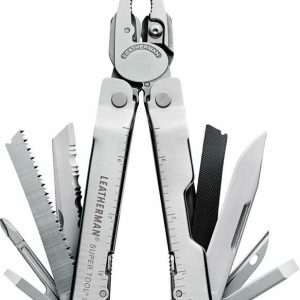 When Leatherman made the Leatherman Charge® TTi, they knew the Charge® AL and ALX were just too hard to beat, so they didn't even try. 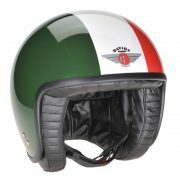 Instead they simply combined them! 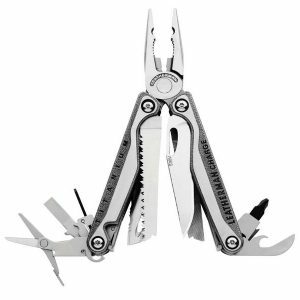 Locking pliers that fold away make the Leatherman Crunch unlike any multi-tool available today. 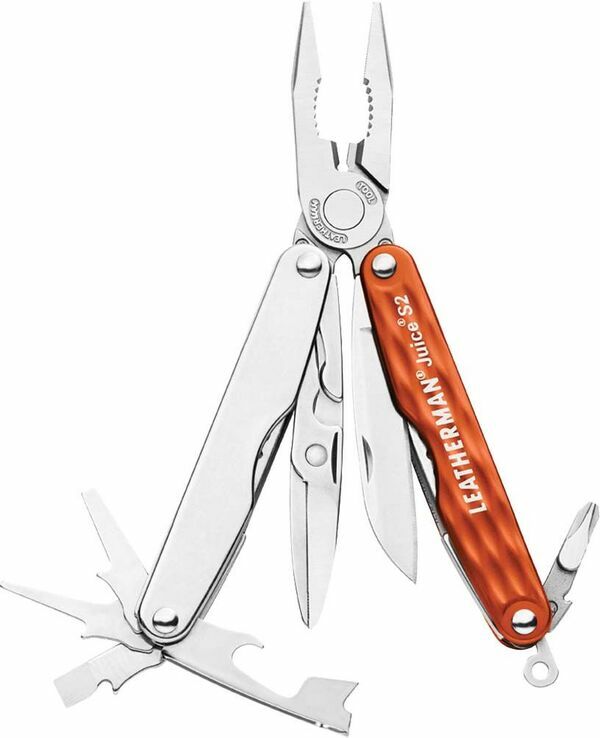 The award-winning Leatherman Super Tool 300 is the multi-tool for your car. 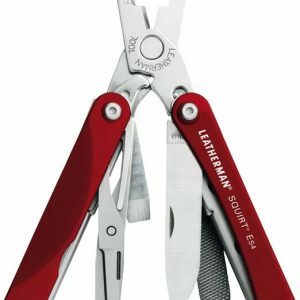 A great little tool for working on your car or bike, Squirt ES4 takes the traditional values of Leatherman and goes a bit smaller - but no less effective!